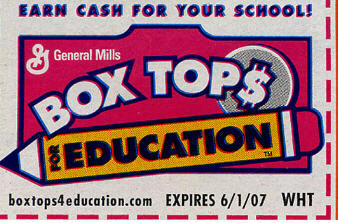 Just clip Box Tops from any participating product. Give them to your child anytime during the school year to return to his/her homeroom teacher. Click here for a complete product list .